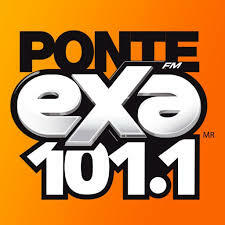 Exa FM 101.1 Guadalajara en Vivo . XHMA FM is a radio station on 101.1 FM in Guadalajara. The station is owned by MVS Radio and carries the Exa FM national format.